So. 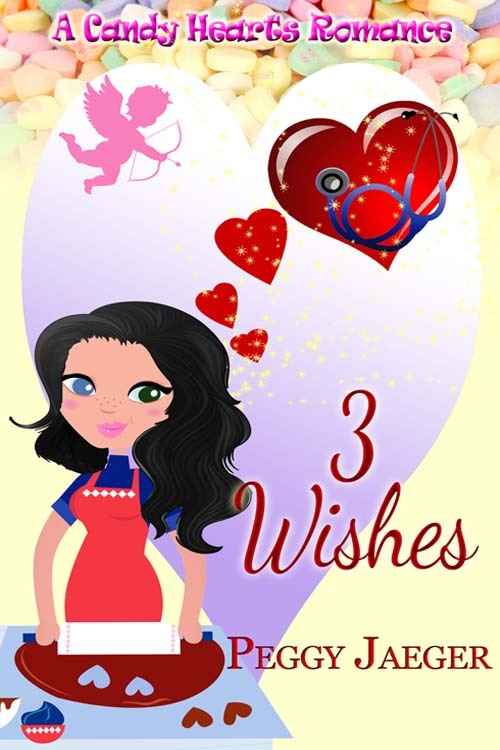 There are probably going to be hundreds of blogs written in the next month by romance writers much more talented than I am about why we all love a holiday romance. Be it a Hallmark movie, or a new theatrical wide-release Holiday RomCom, or even the plethora of new Christmas love stories that invade our Netgalley listings and Amazon review sites every year. But, just why do we love a Holiday Romance story sosososo much? 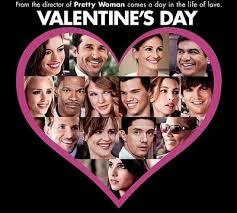 Valentine’s Day is the day devoted to Cupid and love. And yes, there have been a few movies and books devoted to that amorous day. But by and large, a Christmas themed romance book or movie just does — overall- better than any released at Valentine time. I’m sure there are any number of reasons, but I’ve got a few of my own that I’d like to share. First, the holidays tend to bring out the best in most of us. Oh, I know there are crabby, grumpy Scrooges out there – some I even know personally! And I’m not negating the people who suffer from depression, which can be heightened at this time of year. But overall, we collectively are happier during the holidays. And because we’re happier I think that tends to open our hearts up to the possibility of finding love. A Happy heart is an open heart, as a famous jewelry company keeps telling us! Second is the Christmas Wish/Gift list. Most adults don’t physically write this list down on paper like they did as children. They tend to construct and keep it in their heads. And I just bet on every single man and woman’s mental wish list is a dream to meet the person of their, well, dreams. The guy or gal who will become their life partner. Their soulmate. 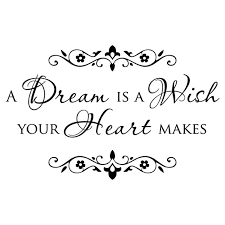 And books and movies postulate that wishes and dreams DO come TRUE, so…. Third, Christmas Romance stories and movies all end HAPPILY. Like any good romance writer or romantic scriptwriter will tell you, you’ve got to make your characters go through hell and high water to achieve that everlasting love. As a romance reader myself – and not just a writer – I know that the more angst, turmoil, and tragedy the characters are put through, the more I root for them to wind up together in the end. I know what the ending will wind up being when I go it. It’s the journey I’m there to watch and read. 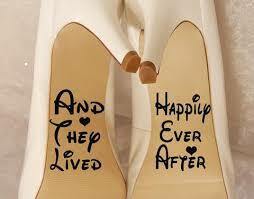 And who doesn’t love a Happily Ever After ending?? Especially during the holidays! Lastly, I always view the holidays as a time of rebirth. Sure, it’s Jesus’ birthday, and we should celebrate it like one, but for me, spiritually, it’s a time of rebirth, reorganization, and recognizing all the gifts I have. 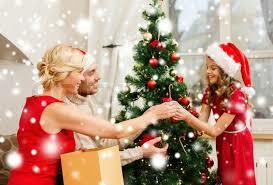 And those gifts – the most precious ones – are the loves of my life! 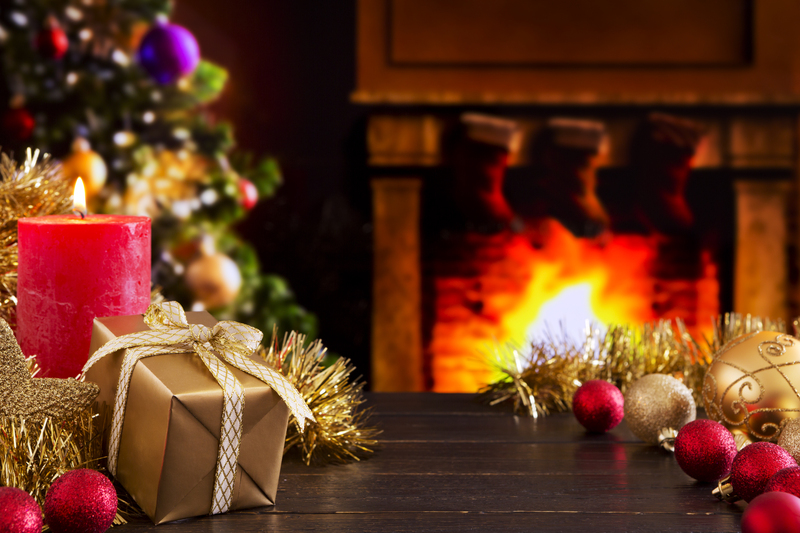 So, a holiday love story – whether it’s a finding a new love , or a retelling of an everlasting love, warms our hearts and make us just feel good. I know there are oodles more reasons why Holiday romances sell well and touch our hearts, but to me, finding love and keeping it is the best! So, this is the first new blog piece of mine since the start of my Goddess Fish tour in October. An entire month of blog posts that were written a month before the tour. Can I just tell you how exhausted I was after that?!! Lots has happened lately that I haven’t had a chance to talk about. I was at the Fall In Love with New England conference a few weeks ago; I had another book signing for my newest release A SHOT AT LOVE from Lyrical Shine Books; I’m currently gearing up for NaNoWriMo for next month. I’ve been entering oodles of writing contests. Just lots of stuff to keep me busy and involved. I’ve been storing a few topics in the back of my mind and I’ll be releasing them the next few weeks before NaNo, so make sure you check back here or follow my tweets and social media posts. For now, I’ve gotta go work on my new bridal series….more to come about that in the future. BUT…. the most important thing right now is that I am a finalist in the NH State Library book Notes. Here is the link. 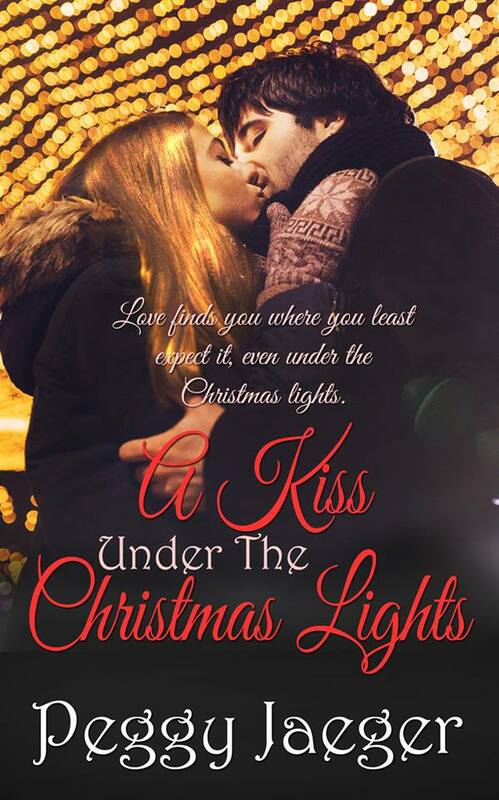 A KISS UNDER THE CHRISTMAS LIGHTS is a finalist so if you have a moment and feel the need, I would REALLY appreciate your vote. Thanks in advance!